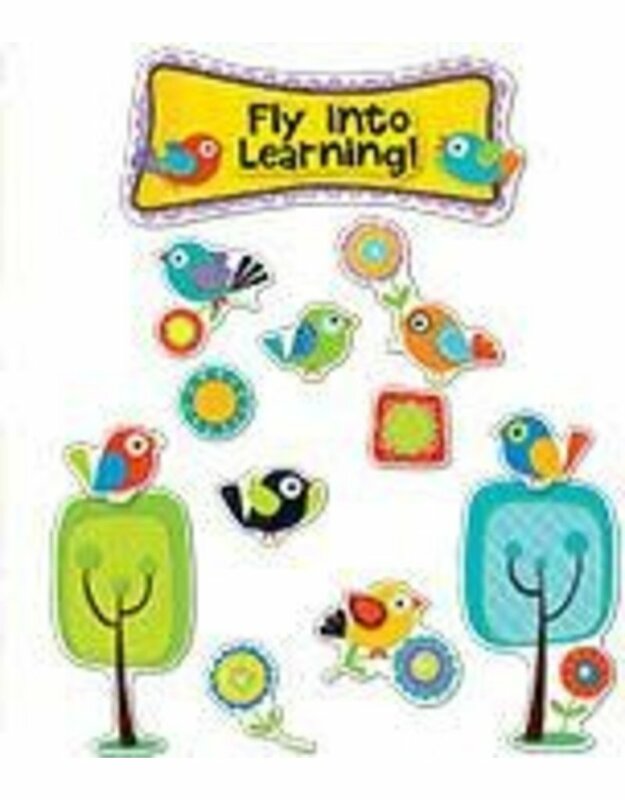 Motivate your students to learn with the Boho Birds Fly into Learning bulletin board set. --This set includes: --*1 header --*1 Fly into Learning! overlay --*6 trees --*11 bird accents --*2 flower accents --*30 student pieces --*Resource guide --This eye-catching, contemporary Boho Birds design will brighten any classroom!